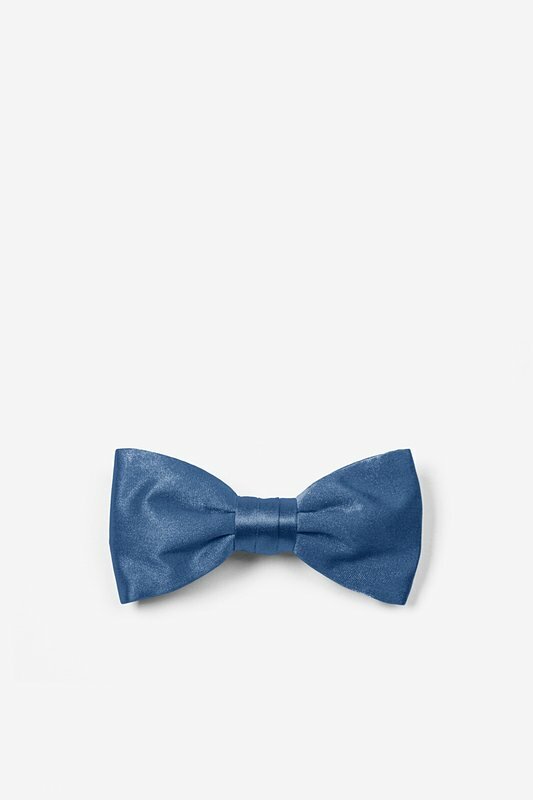 This is one little bow tie for one little man! 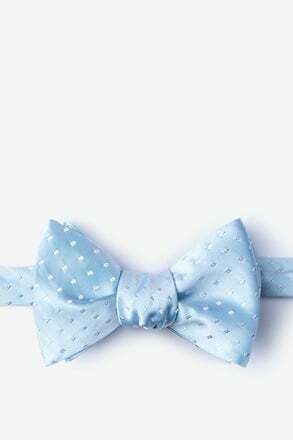 Our solid Navy Blue Infant Pre-Tied Bow Tie is perfect for your little baby boy who needs to be dressed for that weddi... read more This is one little bow tie for one little man! 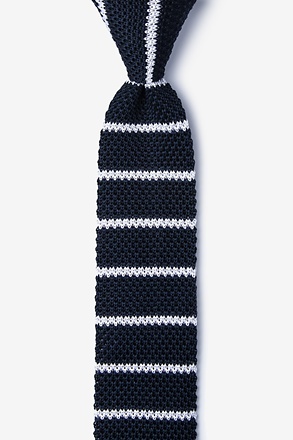 Our solid Navy Blue Infant Pre-Tied Bow Tie is perfect for your little baby boy who needs to be dressed for that wedding, or wants to make one heck of an impression in baby play group! 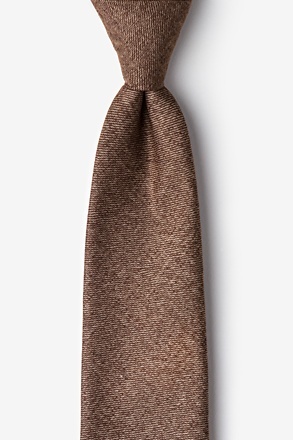 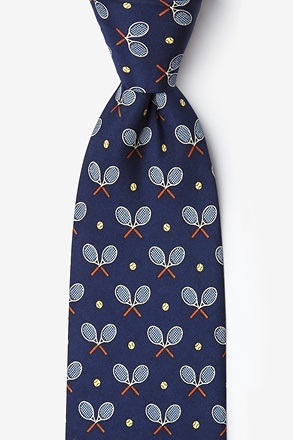 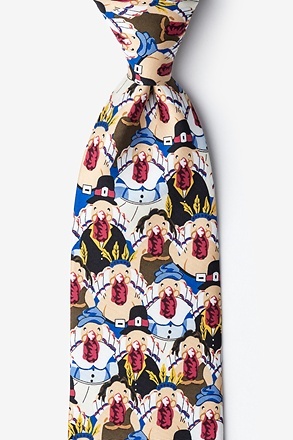 Already tied, the bow tie comes with a clip that is easy to attach to a collared shirt. 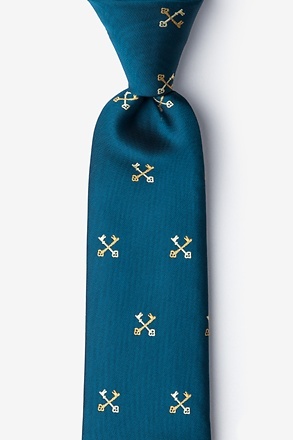 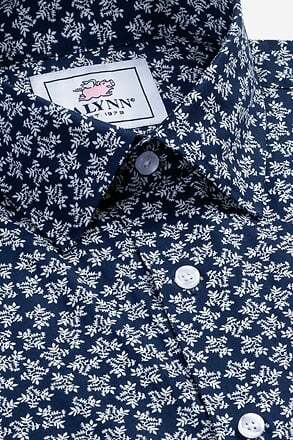 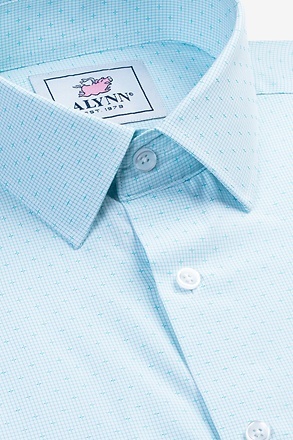 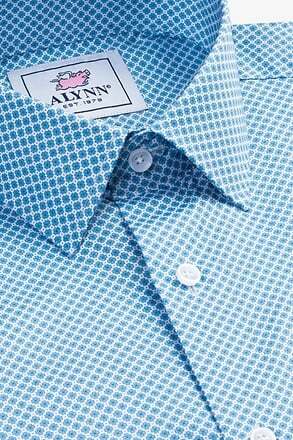 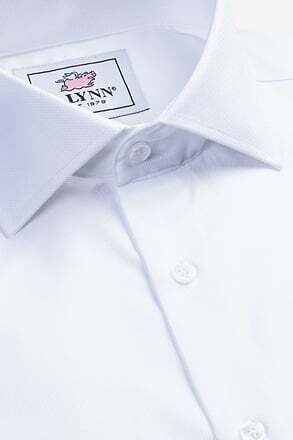 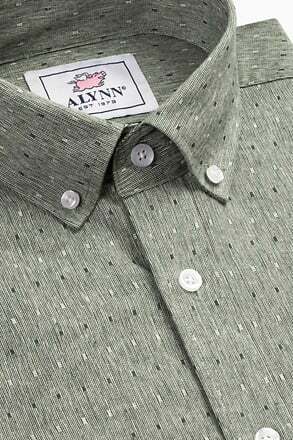 Made of 100% silk, and our Navy Blue color matches our Elite Solid Silks.